These high-powered sponsors enabled Face The King to fly across the country to play for NAMM 2012 in front of the entire music industry. 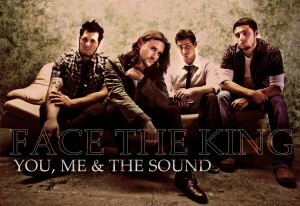 Face the King most recent EP, “The Burning & The Falling Down,” was produced by Steve Haigler (http://stevenhaigler.com), who has produced such bands as Brand New, The Pixies, and Fuel. They are currently finishing up their new EP. Than Face The King will be touring the tri-state area during the summer of 2012, starting with a sold out show at Gramercy Theater at the end of March. Face The King is ready to take the stage this summer – promising to offer a show and an EP worth every bit of the hard earned money people work for every day. The summer of 2012 will be Face The King’s summer – with a new record, new fans, new venues, but the same work ethic that has gotten them this far. Face The King is not waiting for a label to hand them a deal – they are earning it the way it was meant to be earned… by hitting the road and making new fans. 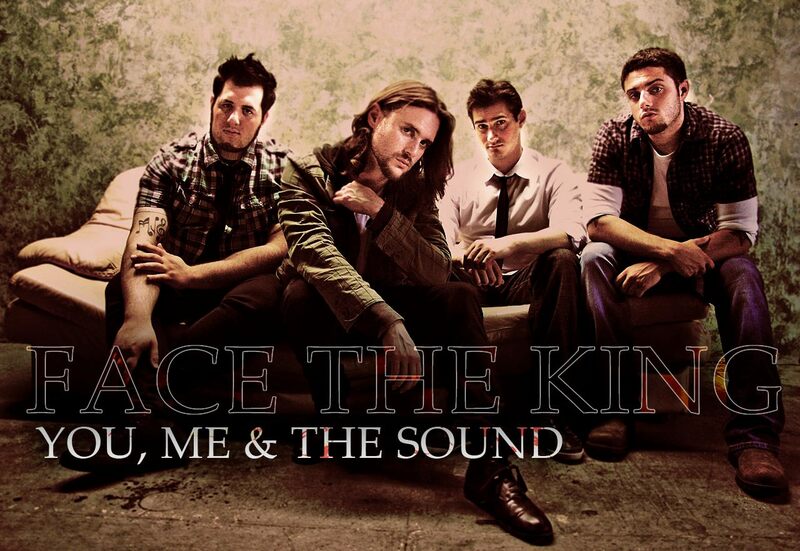 Face The King invites everyone to listen to the new EP and to come and sing along at shows, believing that the live show is an experience that is shared between the band and the audience. Currently playing to packed houses all around the NY Tri State Area, Face The King is earning the reputation as a band you need to experience live. Tagged Face The King, independent music, music. Bookmark the permalink. They don’t sound like Coldplay!!! They sound way Better!! !